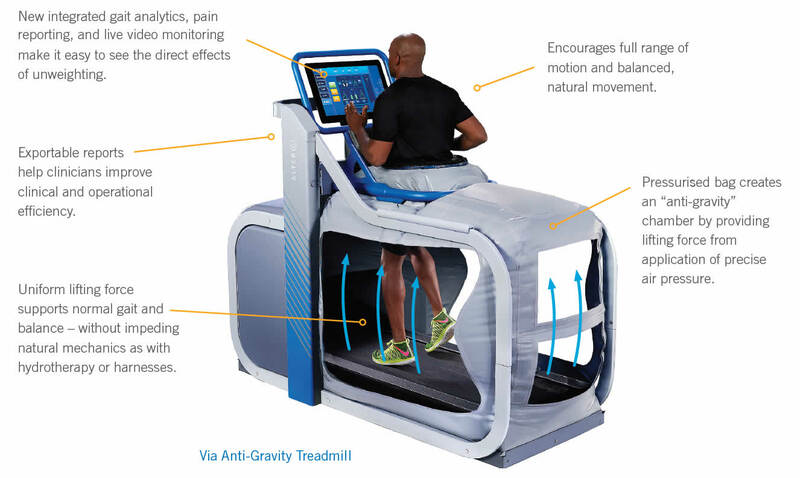 With Alter G, patients, seniors and athletes can defy forces of gravity and push their boundaries to recover sooner, improve physical function and enhance performance like never before. A new patient will require an initial induction with one of our practitioners for the first session. Following sessions £45 per hour or £25 per 1/2 hour unaccompanied . 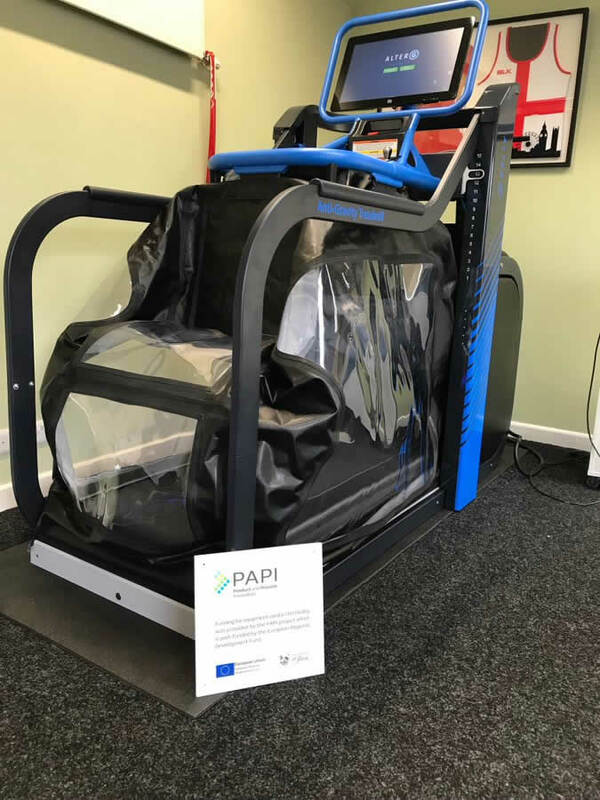 You can also book sessions with a physiotherapist and alter G together – a quote can be given for this depending on what your individual requirements are. View the video below to see it in action or read more about the Alter G Treadmill.